Advance Merry Christmas to you, too, Jingke! 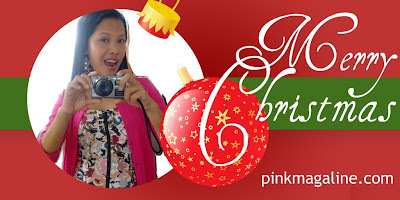 awwww...I truly love your header sis...very pretty....:) merry christmas! Wow naman.. Nice blog ha. Lalong nag-improve.